One of the best products for controlling oil production on face..
Hey there, today I am sharing my secret weapon at controlling oil production on my combination skin.. 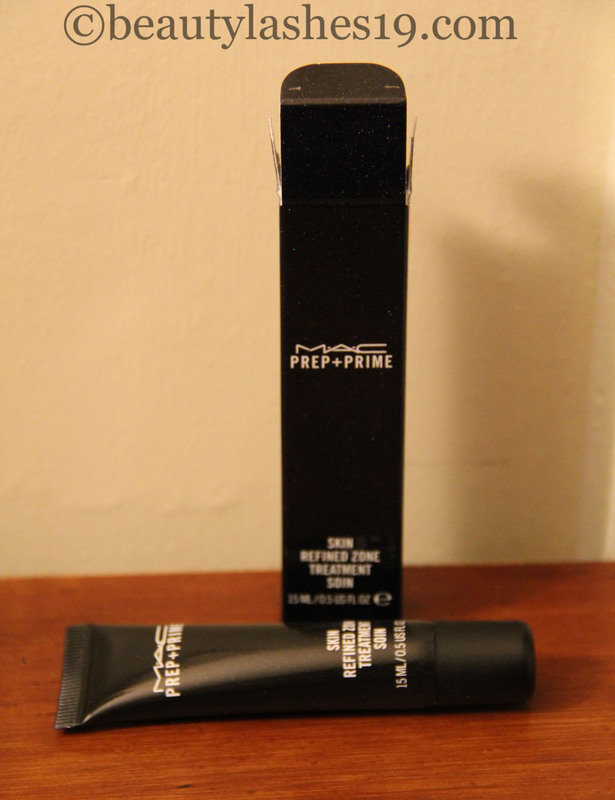 It is a great product and can be used before or after applying makeup.. I prefer using it after my entire makeup has been applied and set in place.. 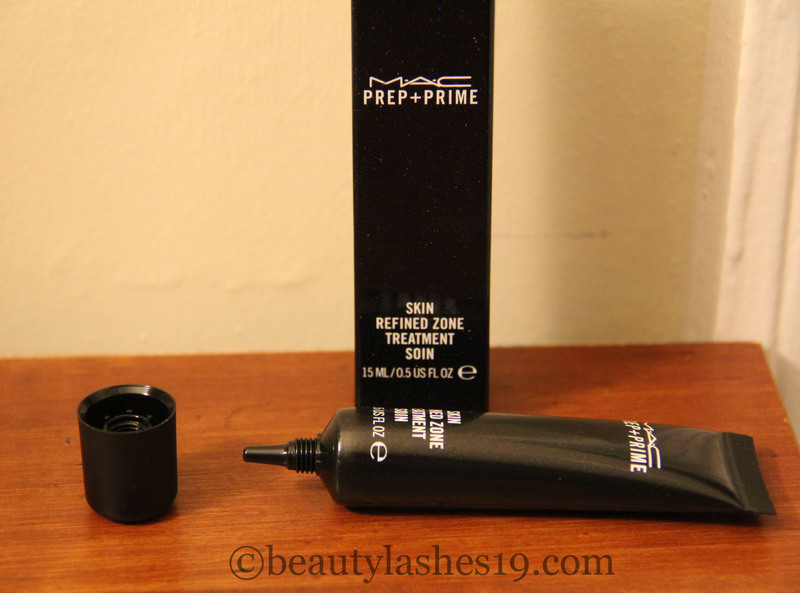 The product I am talking about is the MAC Prep + Prime skin refined zone.. The product comes in an easy to use squeeze tube.. and it is of a great size for travel purposes.. The tip and the squeeze function lets you get only the amount you need at a time.. and keep in mind, you only need the tiniest drop to cover your nose/center of forehead/chin, etc.. 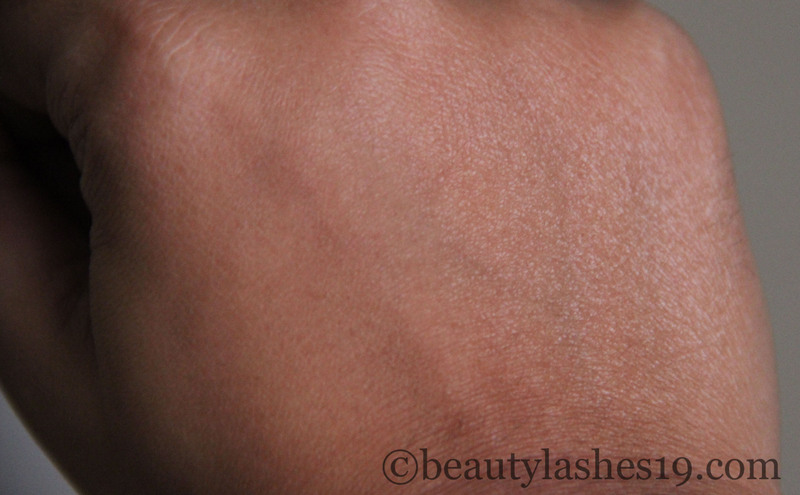 It goes on wet but dries to a clear, matte finish.. It costs $21.00 for 15 ml / 0.5 US fl oz..
Has any of you tried this product? What are your thoughts? Sleek Ultra Mattes V2 Darks palette.. The new Aqua Matic eye shadow pencils by MUFE..
Bobbi brown cream shadow and MUFE cream shadow..